Picked up this one today from my LCS. Continuing with my acquisition of Marvel books. 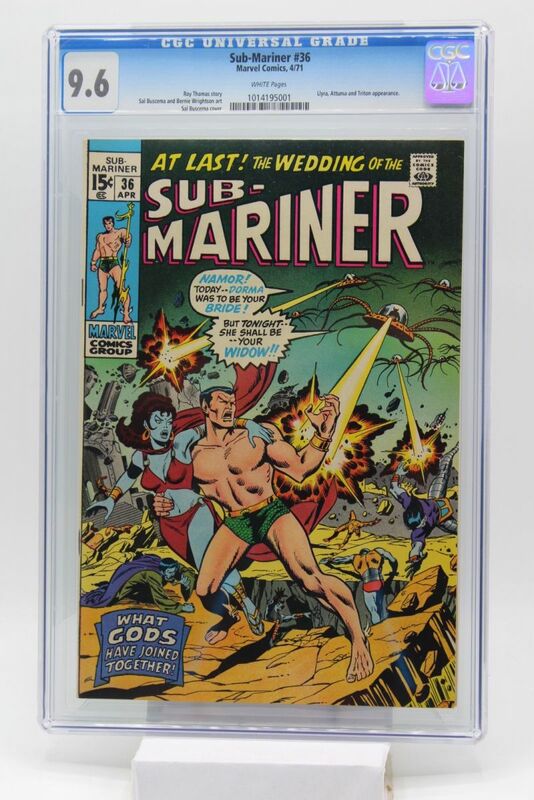 Nice cover on this one with a story that features the wedding of Namor and Dorma....apparently. Wrightson is credited with artwork here, I believe he did the inking job. Enjoy. Next entry Anyone Remember Skywald Magazines?